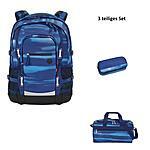 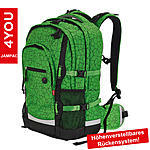 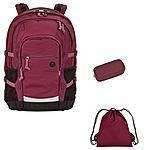 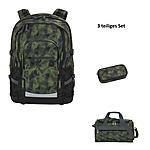 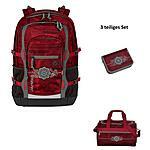 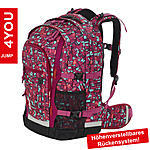 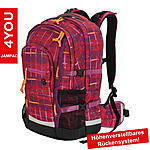 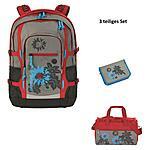 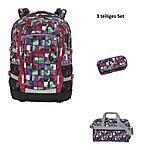 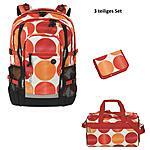 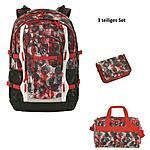 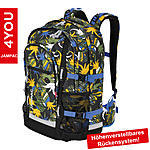 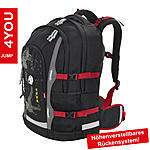 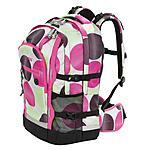 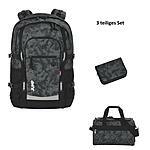 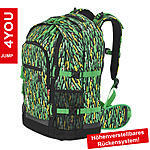 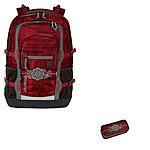 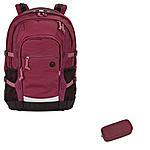 4YOU Jampac Henna Tatoo Schulrucksackset 3 tlg. 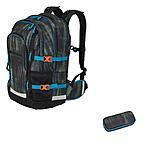 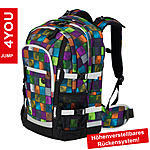 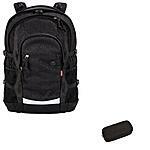 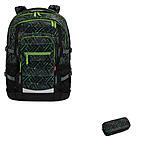 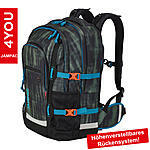 4YOU Jampac Geometric black 2 tlg. 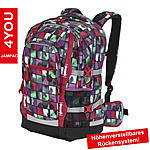 4YOU Jampac Galactic Blue 2 tlg.